If you scroll to the bottom of the record you’ll find plenty of recommended similar articles from other repositories such as the Norwegian Open Research Archives, PLoS and LSE’s Open Access repository. 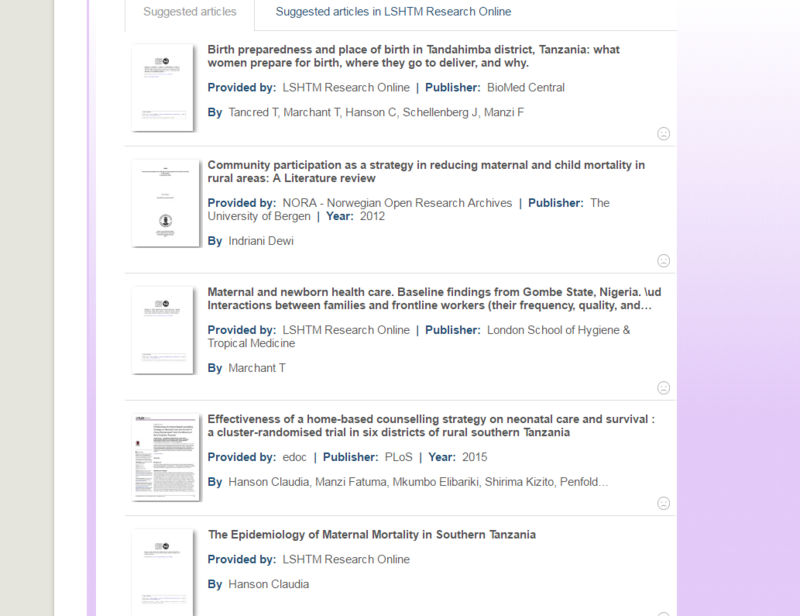 There are also Suggested Articles from LSHTM Research Online as a separate tab. CORE blimey is all we can say! 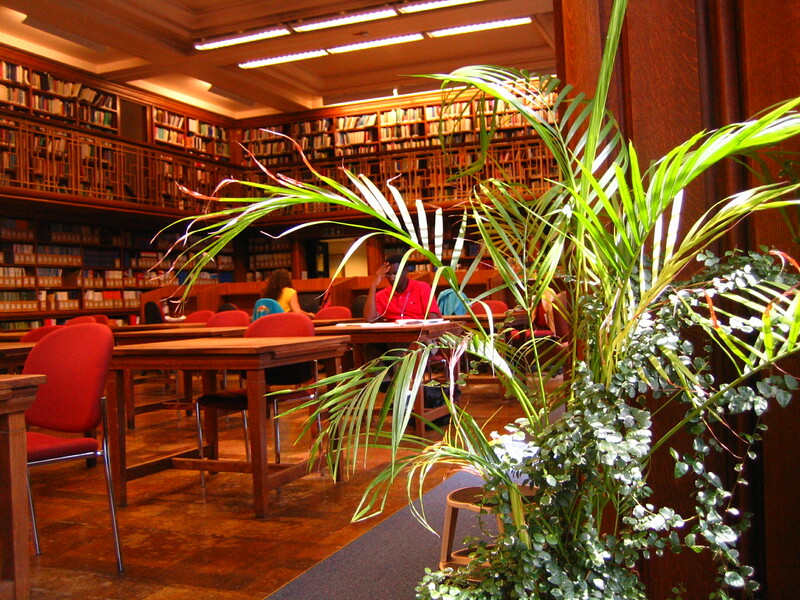 You can read more about how the CORE Recommender works from their blog.